Wine Adventures provides customized wine tastings and events that engage, enlighten, and entertain, led by wine journalist and educator Gloria J. Chang. A Story Behind Every Sip, The World through Wine. We specialize in fun and social wine events, fundraisers, and tastings that engage, enlighten, and entertain. We are informed by our official wine school credentials (WSET 4 Diploma), talks and interviews with producers, and of course, visits to the vineyards themselves. Our journalistic training and teaching experience ensures informative and social experiences with no jargon. While we have the know-how to lead wine tastings with wines from around the world, below are the wine regions we’ve recently visited in 2013, 2014, 2015 and 2016. Interested in discussing a wine-filled idea? Please call us: +1 604 805 2140. We are located in Vancouver, Canada. For public wine tastings, workshops, and events, see Events. 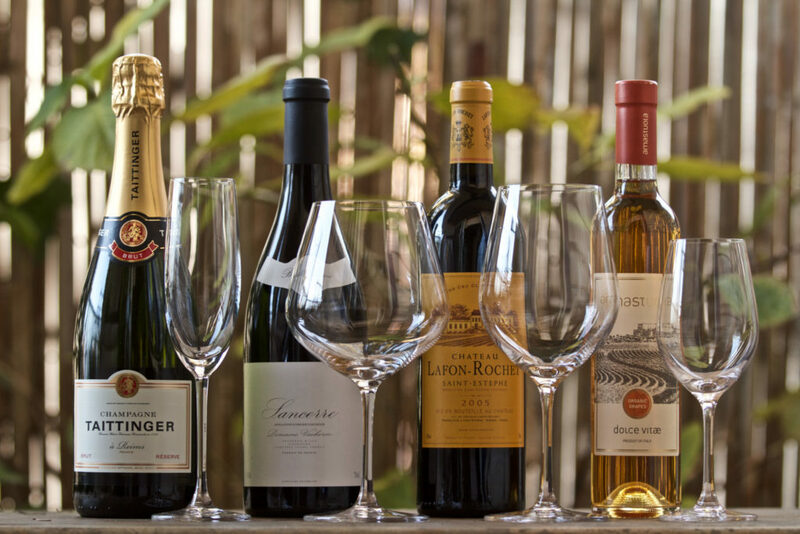 Sparkling, Aromatic Whites, Bordeaux Blends, Pinot Noir, Chardonnay are our most recommended.